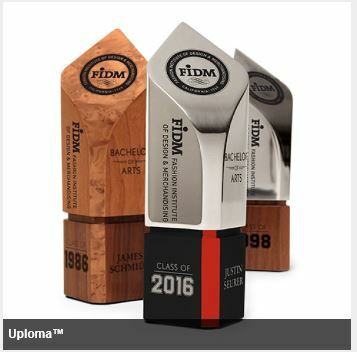 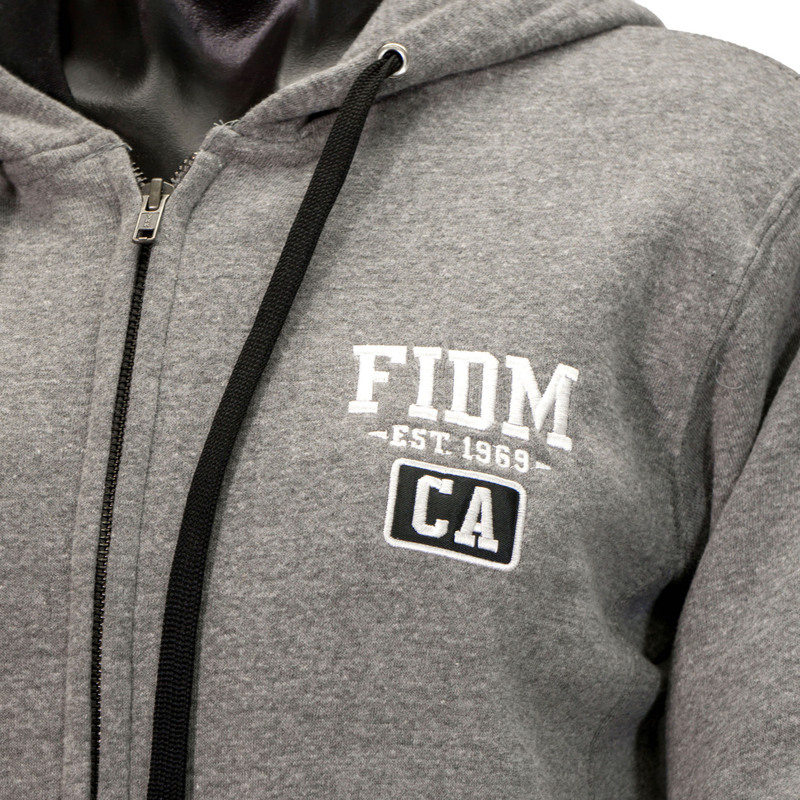 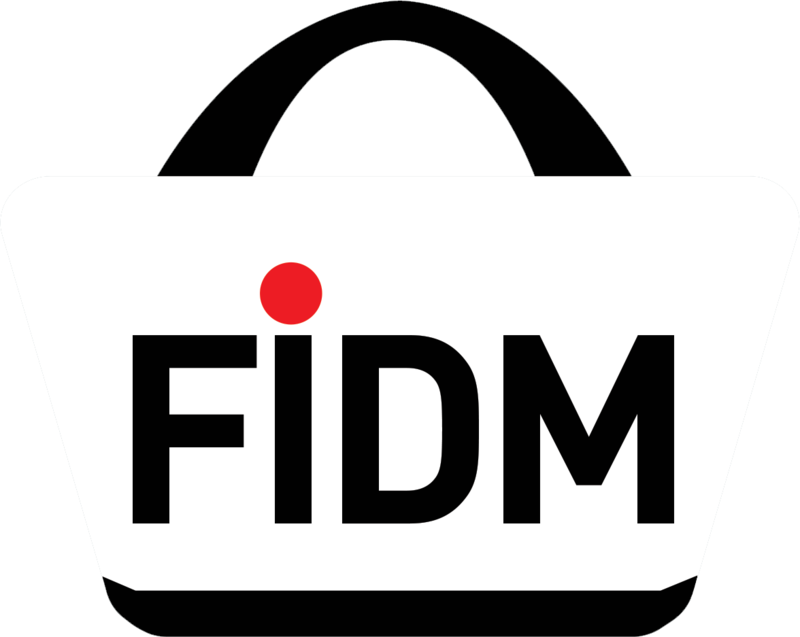 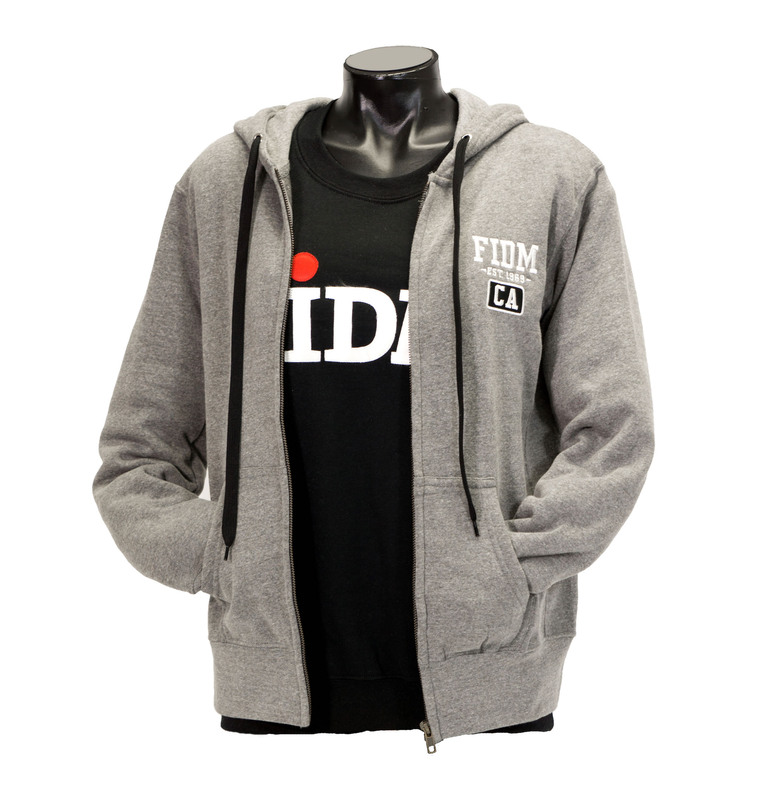 This popular classic FIDM EST. 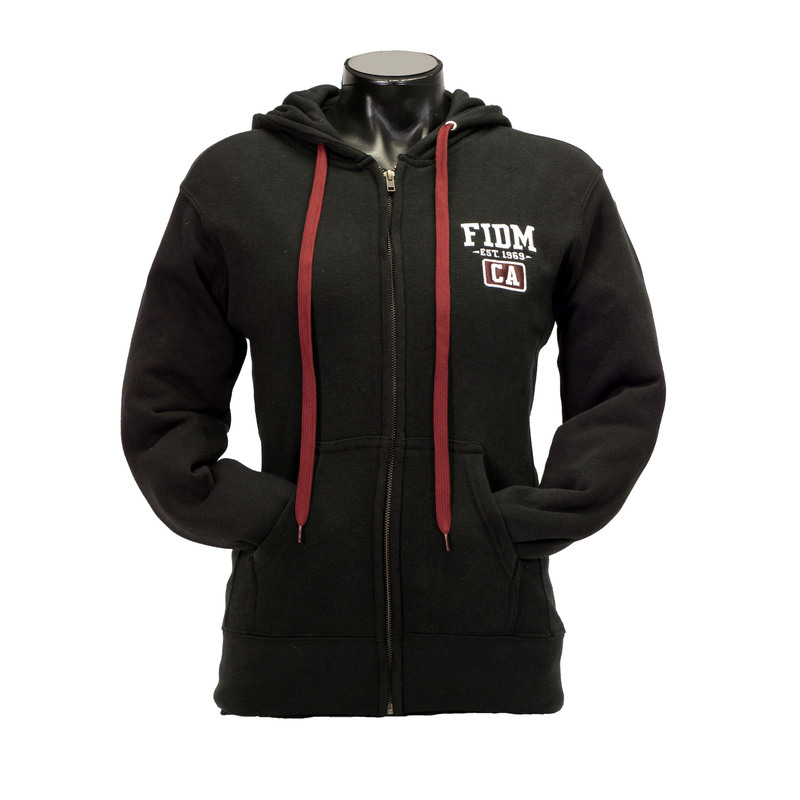 1969 hoodie Full-Zip garment is well made form luxurious tri-blend fleece consisting of 60% cotton, 30% polyester, 10% rayon. 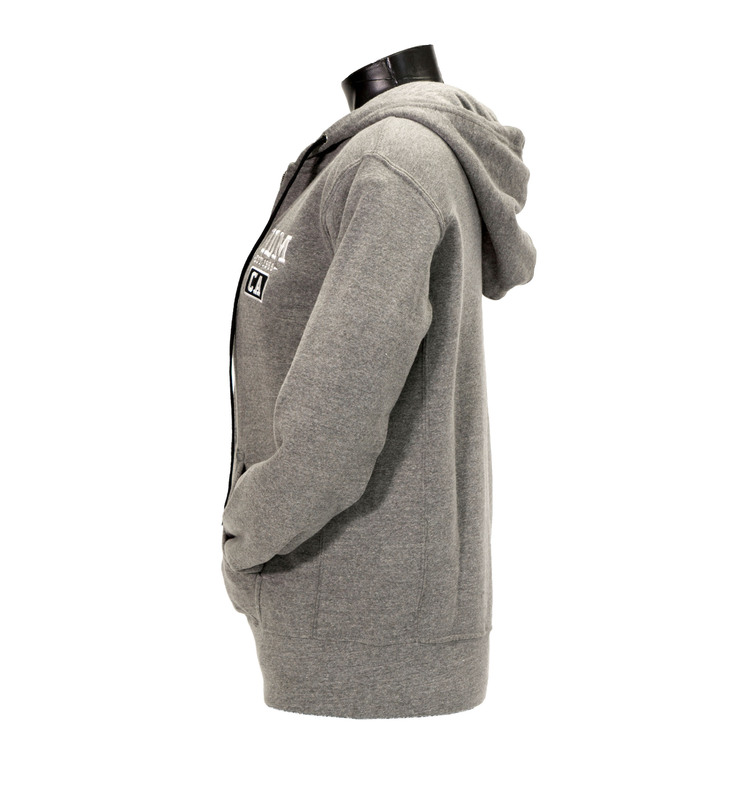 Featuring a kangaroo pocket for added comfort and convenience.